Cosmetic surgery has become popular, because many of us wantto achieveperfection. Also, this happened because other common procedures have become too mainstream. Nevertheless, there are various facial procedures you can undergo in order to improve your qualities and live a healthier life. Eyes are one of the most common areas where people choose to have a cosmetic surgery. The reason is that with age, the skin around the eyes becomes wrinkled and saggy. The procedures you can undergo include eyelid lift and eyelash transplantation. Eyelid lift (blepharoplasty) consists of removing excess skin and fat from both upper and lower eyelids. Eyelash transplantation includes adding or replacing eyelashes onto your eyelids in order to have longer and fuller eyelashes. Nose is another area where people choose to do some work. You can either entirely change the shape of your nose or simply correct it, but whatever you choose to do you have two options. 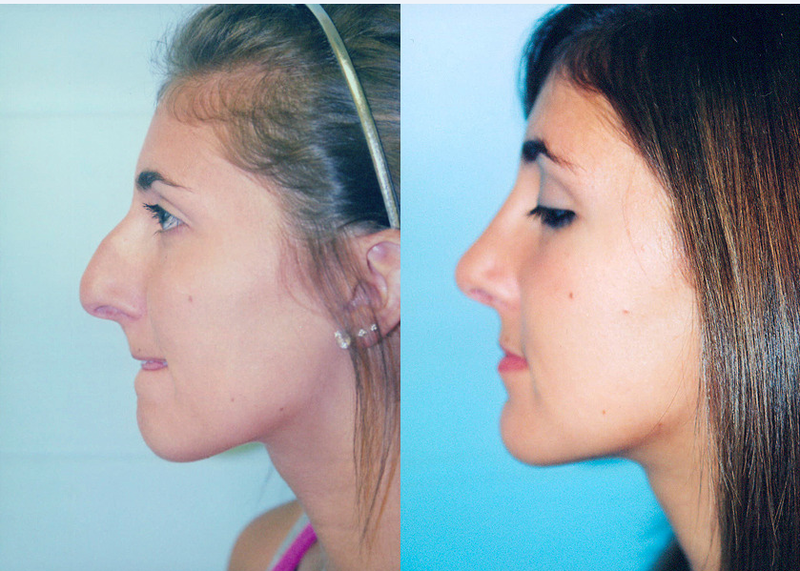 You can undergo surgical or nonsurgical rhinoplasty. Surgical one includes surgical procedures in order to alter the shape or size of your nose. This is done by careful sculpting of the bone and cartilage. Nonsurgical rhinoplasty, on the other hand, includes injection of hyaluronic fillers into the problematic area and it can reshape your nose. If you choose the nonsurgical option, you should rely on professionals and consult with the finest cosmetic surgeons from ICCM, since this procedure is less frequent but highly effective. Another popular area for cosmetic surgery is the mouth. 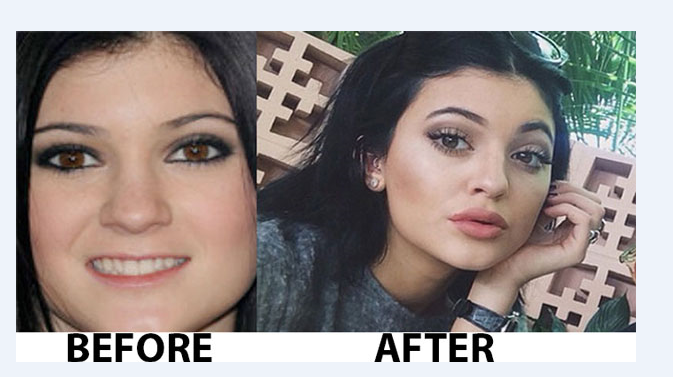 You can choose lip fillers or lip enhancement in order to change the size or shape of your mouth. Lip fillers include filling your lips with collagen which promises larger and plumper lips while enhancement makes your lips fuller by inserting an implant. Alteration of the chin is less common, but people undergo such procedures. You can opt for genioplasty which uses implants in order to improve the shape and look of your chin. Usually, people who want to have a more prominent chin decide to undergo this procedure. Lastly, cosmetic procedures are mostly done on our skin. Thus, there is a wide variety of procedures you can choose. The most common one is a facelift, which makes the skin tighter and gets rid of pesky wrinkles. Another procedure is a chemical peel, which is basically a chemical exfoliation which removes a top layer of skin and createssofter and healthier look. Dermabrasion, on the other hand, has a similar outcome but the professionals use a diamond rotary instrument to better your skin. Other wrinkle-removing procedures include injection of facial fillers or Botox. There is a vast variety of facial filler (Restylane, Hylaform, collagen, etc) and they are injected into the skin in order to reduce the visibility of wrinkles and folds. Botox, on the other hand, is applied to specific areas for the same outcome, but it doesn’t fill upspace like the fillers. Rather, it makes the muscles weaker and removes fine lines and wrinkles. 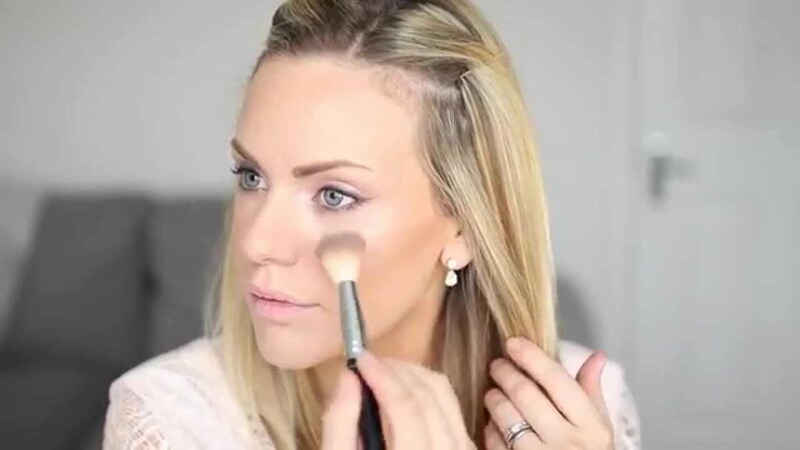 Other popular cosmetic surgeries for the skin are forehead lift, thermageand laser resurfacing.A forehead lift is basically the same as the facelift, but it is applied to a different area (forehead). Thermage is used to tighten up the skin that has already become loose and saggy, but it promises no scars or downtime, unlike facelift. Lastly, laser resurfacing uses carbon dioxide lasers which are applied to your skin in order to reduce the visibility of pesky wrinkles and fine lines on your face. Everything is possible and allowed with today’s technology. Luckily, it’s used to help us feel better and look healthier. 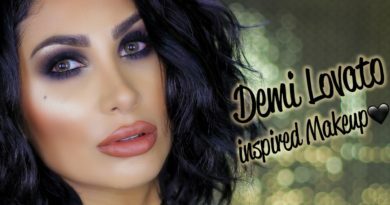 Each one of these procedures has its advantages and disadvantages, but they all promise a life filled with health, more confidence and much healthier skin.